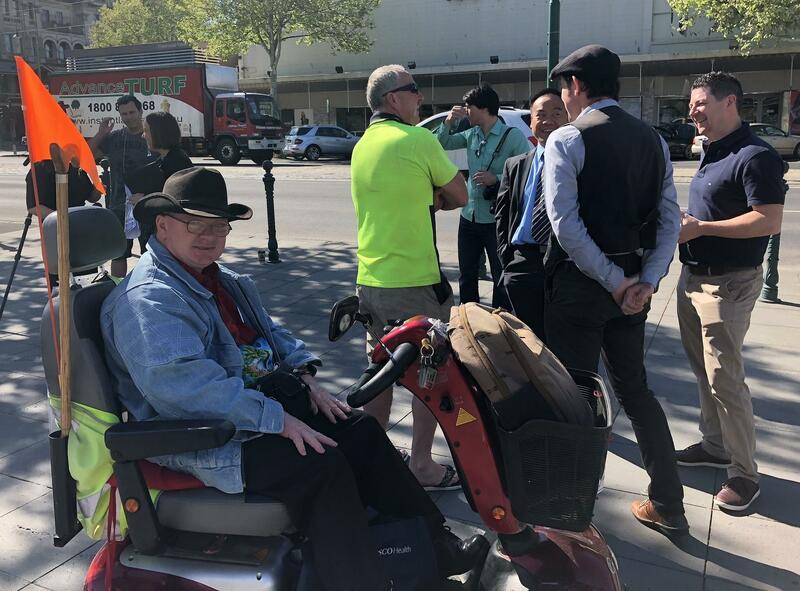 What are some of the challenges in getting around for everyday travel? 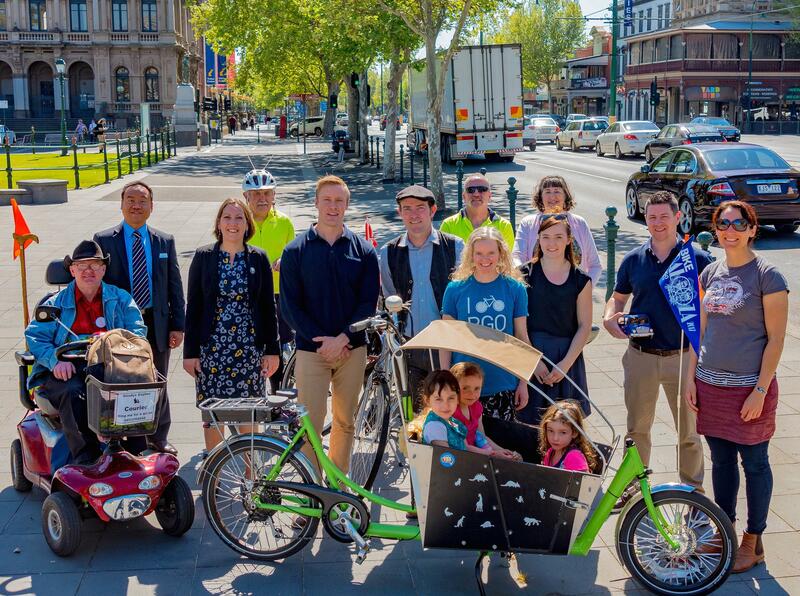 What are some ideas for making the journey better and safer for everyone? And Register Now to Secure Your Seat – Places are limited! 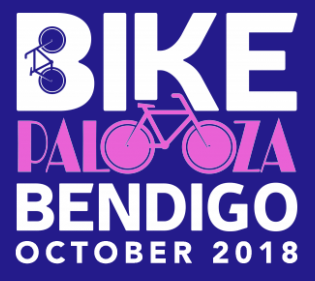 Bike Bendigo is hosting Bike Palooza this October – a whole month of activities to celebrate and encourage more people on bikes. Check out the full calendar and get along to their events.